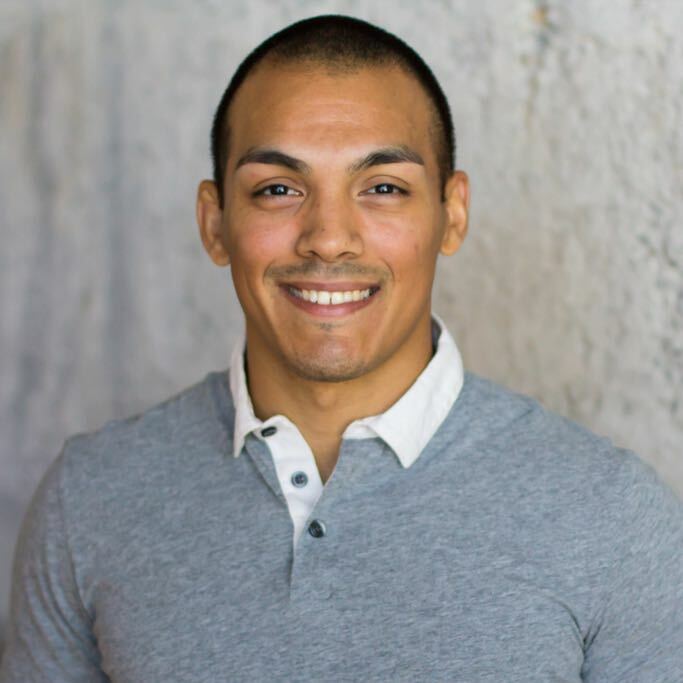 Alberto Padilla is a passionate nationally-certified Personal Trainer and Self-defense Instructor based in Portland, Oregon. 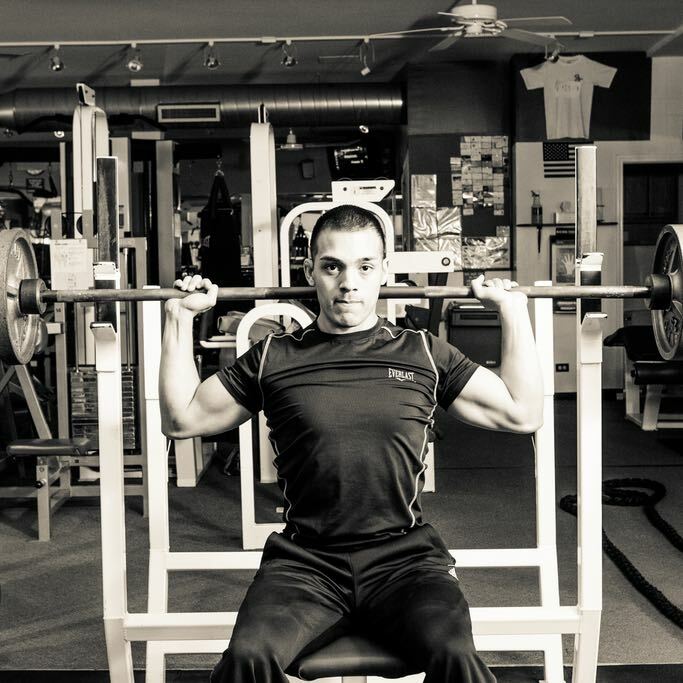 Growing up in Chicago, Illinois, his passion for fitness has been prominent all throughout his childhood and beyond. During his high school years, Alberto was an avid wrestler. 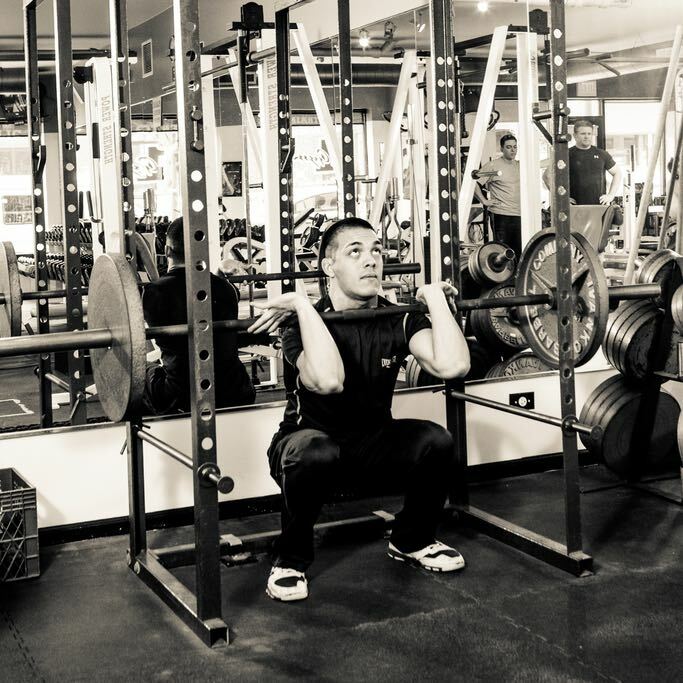 By the time he was a senior, he realized that he desired nothing more than to make a positive impact in people’s lives through personal training. Alberto has served as a Personal Trainer since 2009 and became a JKD & Boxing Practitioner a year prior to that. He is also PICP Level 2 Certified, TRX Certified, and Jeet Kune Do Certified. Both driven and equally as dedicated, Alberto is on a mission to help people attain optimum health by providing results-driven tools that will put them on the fast lane towards success. When he isn’t training his clients, Alberto Padilla loves being in the great outdoors and spending quality time with his loved ones. Alberto is an excellent trainer, especially at my current level of physical activity. He paces me with hard exercises, pushing as needed and giving me feedback to nudge me that much further with each rep and set. I enjoyed working with him because even though the workouts were challenging they were always fun and different. Alberto had a great attitude, always positive, completely focused, and very knowledgeable. I learned that my training wasn’t just in the gym and what I learned from him could also be applied to the rest of my life. He never accepted excuses but was flexible enough to adjust his programs to fit my forever changing goals. He was always willing to answer questions and was able to work with me and make it work for my schedule. I've been working with Alberto for a few weeks and he's been fantastic. Arrives on time every time (6:30am) at my home and gives me challenging, well balanced workouts. I've worked with a few trainers in the past and I've found Alberto to be knowledgeable and professional. Highly recommend.